Welcome to the party! It will be a day of fun and making new friends along with making a new quilt. 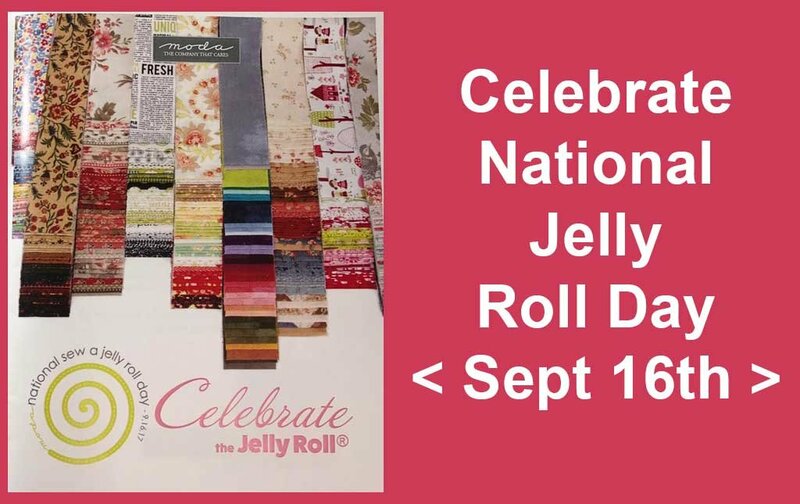 You will begin the day by picking your Jelly Roll of choice and having refreshments at 9:30 until 10:00. You may pick one of three free pattern for this class. Prizes and Games all day long. Lunch will be served at 1:00 pm. We will finish the class with show n tell at 4:00 pm. Limited space, so sign up early. 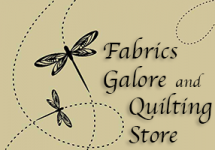 Includes one Jelly Roll, free pattern, refreshments, prizes and lots of fun.